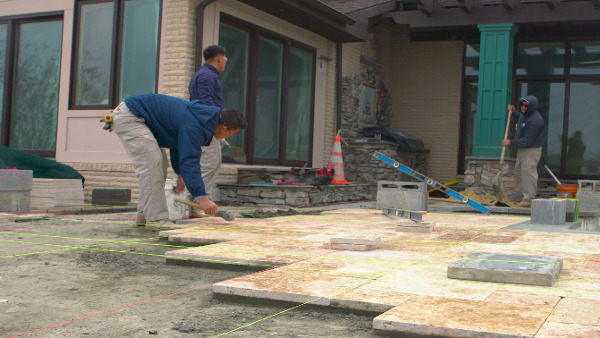 Whether they’re working leads or servicing current accounts, your landscape sales team needs Asset to cut the red tape and set them free to do what they do best: bring in business. Create estimates within Asset and email proposals that then convert to invoices and work orders. 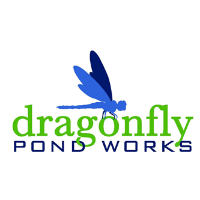 Do it all within a single software solution built specifically for landscape companies like you. Do it in Asset! Quickly create accurate estimates within Asset. Keep your sales team on the same page with set pricing. Create professional proposals and customize to meet your needs. Even add photos. 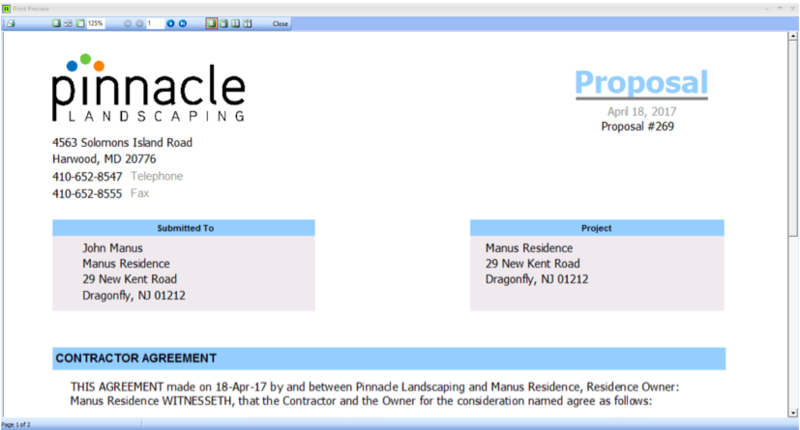 Allow your clients to sign proposals right from your tablet or phone. Quickly convert proposals into invoices and work orders. Create templates for quick and easy repetitive services proposals. Just change quantities, square ftg., notes and you are done. Wouldn't it be nice to sell more landscaping work in less time, and with less aggravation? 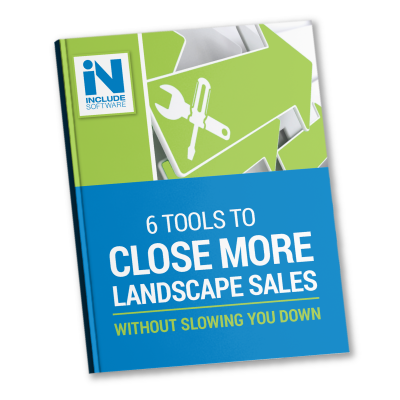 Here at Include Software, we know that many landscape sales professionals have told us their struggles of trying to remember all the important details and orchestrate so many tasks in their jobs. This guide will show you six tools that will help you win more often! We tripled our business. Using this software has paid off for us. It’s given us the platform to replicate and expand into other markets.